Design sees no boundaries because it’s just as wide an expanse as one’s imagination can be. 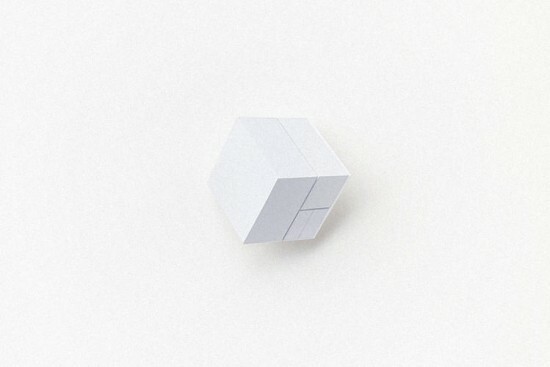 So, when we set our eyes on this amazing post-it cube/block, we decided to share it with you. 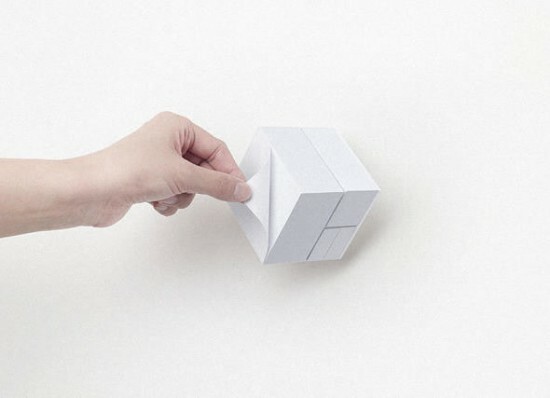 Designed by Japan’s Nendo design studio that incorporates post-it notes of various sizes and dimensions on a three sided block that resembles a perfect cube. 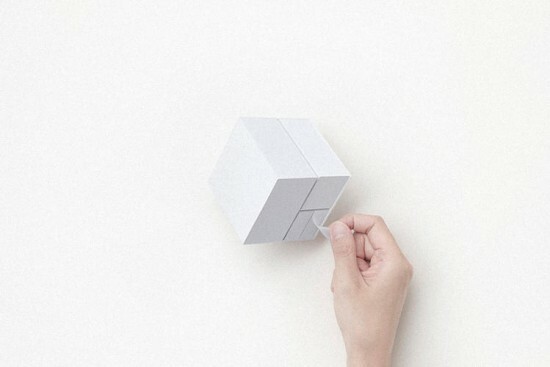 The optical illusion created by the block is rather delightful and can make it quite the eye-catcher on your office desk. It’s called the ‘Block Memo’ and comprises of one side that has large square-like note, which is flanked by medium sticky rectangles on one side and really small rectangles on the other. 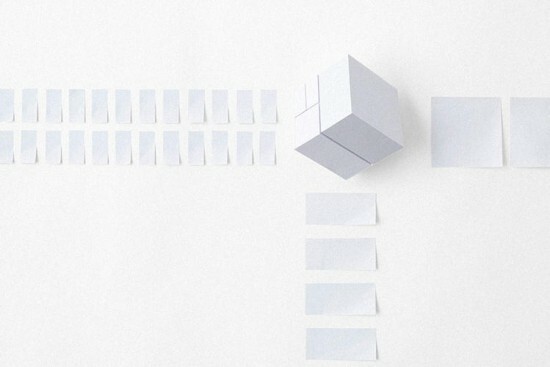 I wonder how it would impact the appearance of the cube should one side be completely depleted of sticky notes. 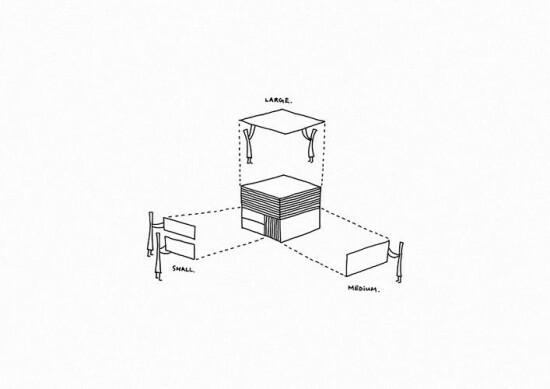 We really like the mount that that amplifies the 3-dimensional design of the block. It is presently sold in Japan for about $21. 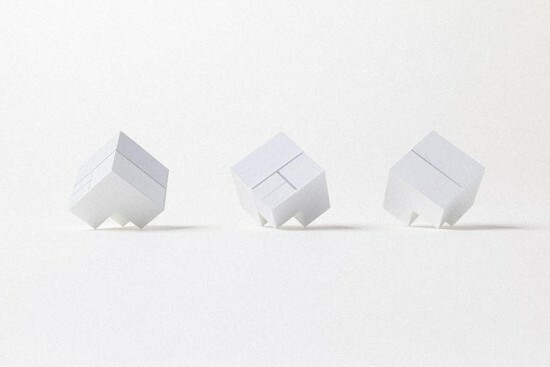 Nendo are high on design when it comes to their stationery. They are known for their U-Note notebook that has lined pages fading into unlined ones and the Sa-Note that is famous for extra lines per page that stretch the capabilities of left-brained thinkers. Both cost $4.